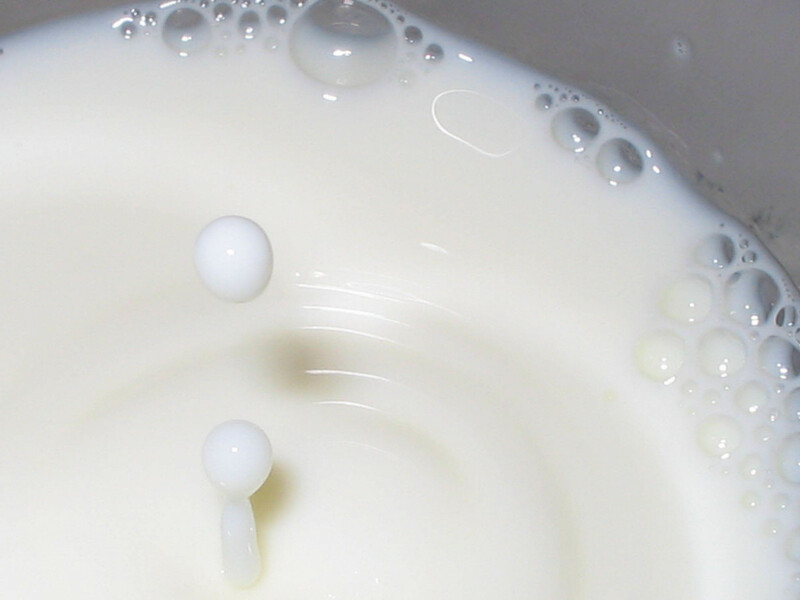 How the 'simple white milk' could have so many dairy products and forms? Butter, ghee, curd, cream, chhas, buttermilk, cheese, yogurt, paneer and many more, all is made from milk and nothing else. 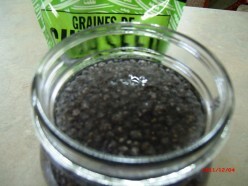 This article tells about how to make chia seed gel and how to use it in various recipes. Chia seeds are high in Omega 3, protein, calcium, and fibre, and are adaptable to most diets (such as gluten-free and raw vegan). The recipes are delicious. Chia seed has no noticeable flavour or aftertaste. 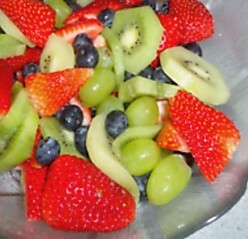 Fresh fruit salad is a very healthy and easy dish to prepare. It's especially good for taking to pot lucks because who doesn't enjoy a fresh fruit salad! Several savory lunch and dinner crepe recipes are provided on this webpage. All are easy to prepare. 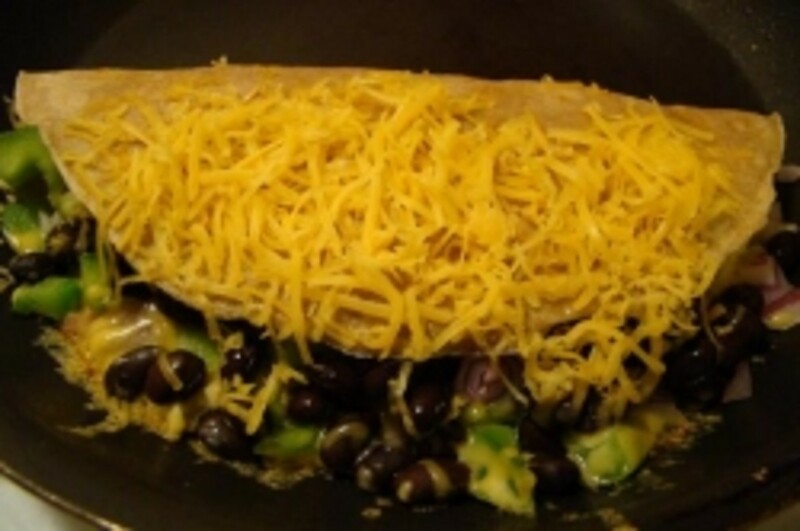 Recipes include Quesadilla Crepes, Broccoli and Cheese Crepes, Baked Potato Crepes, and more. This article reviews 5 sausage recipes from the Web for those who are transitioning into a vegan diet and/or lifestyle. 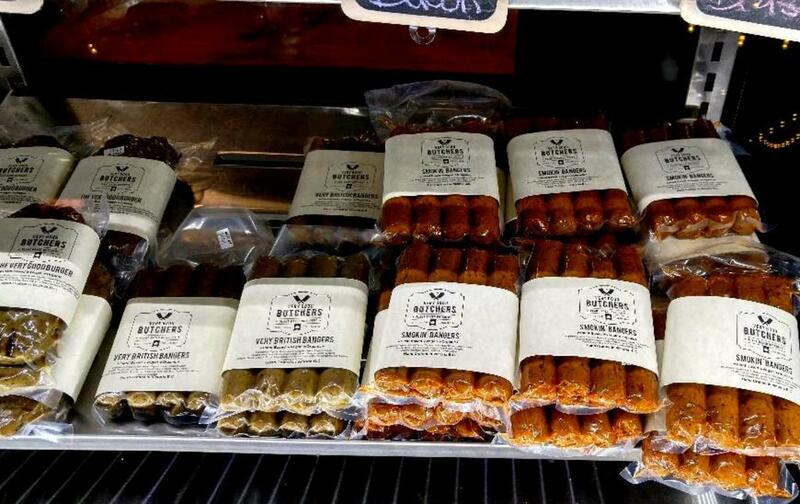 Recipes include Gluten-based, Gluten-free, Soy-based and Soy-free sausages. 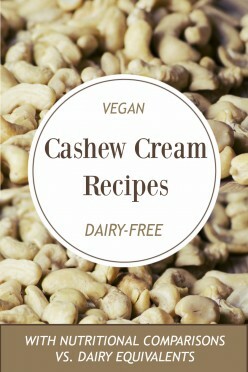 Delicious, vegan recipes for dairy-free, soy-free, heart-healthy alternatives to heavy cream, whipped cream and other dairy products, made with soaked raw cashews and water. 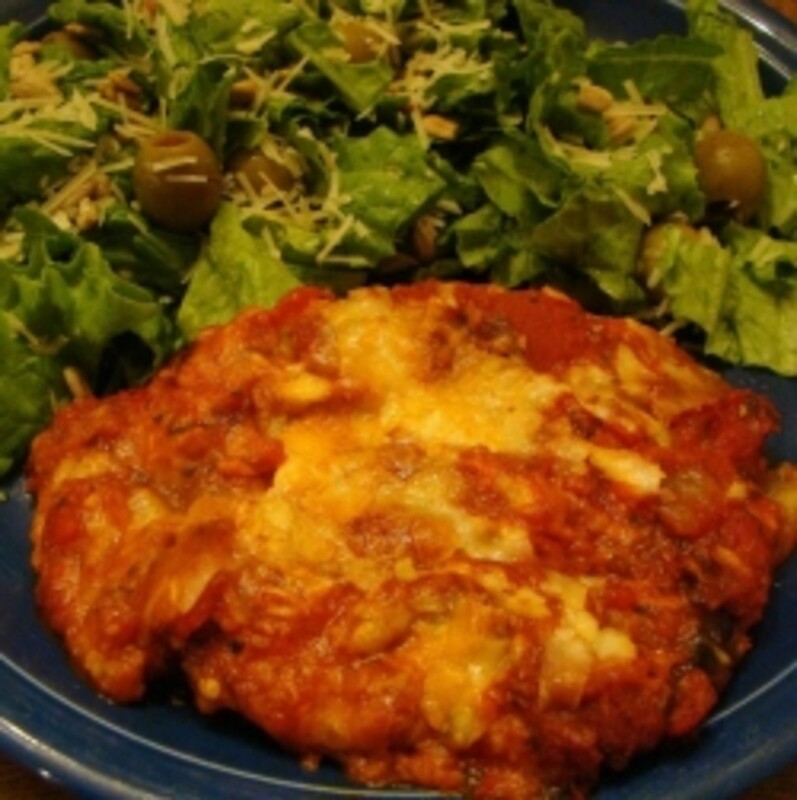 This web page contains a recipe for Eggplant Parmesan that is both low carb and absolutely delicious! The eggplant is dipped into cheese, rather than flour. 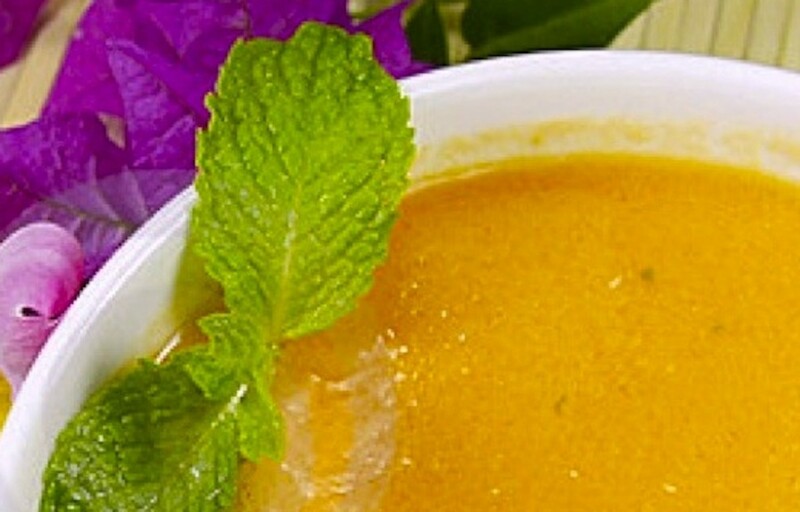 Easy no-cooking chilled peach soup recipe for a cool treat on a hot summer day. 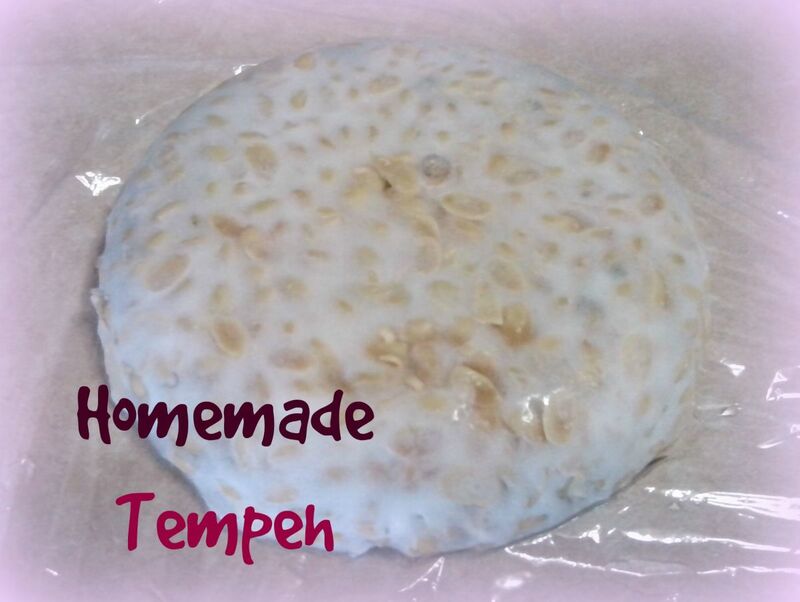 Peach Recipe is vegan, gluten-free, healthy and using Greek yogurt instead of sour cream makes it virtually fat-free. Vegan desserts are healthy and delicious. 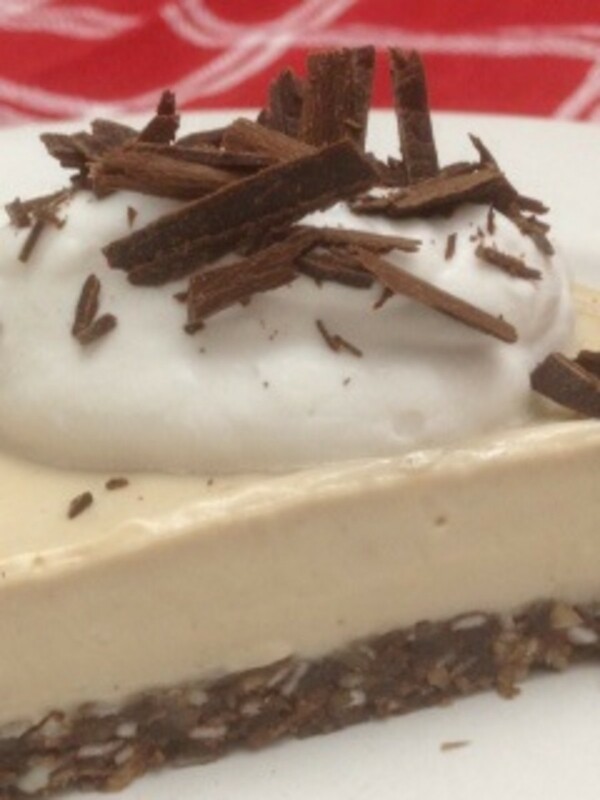 Here is a recipe for a vegan peanut butter cream pie with a raw and vegan crust.